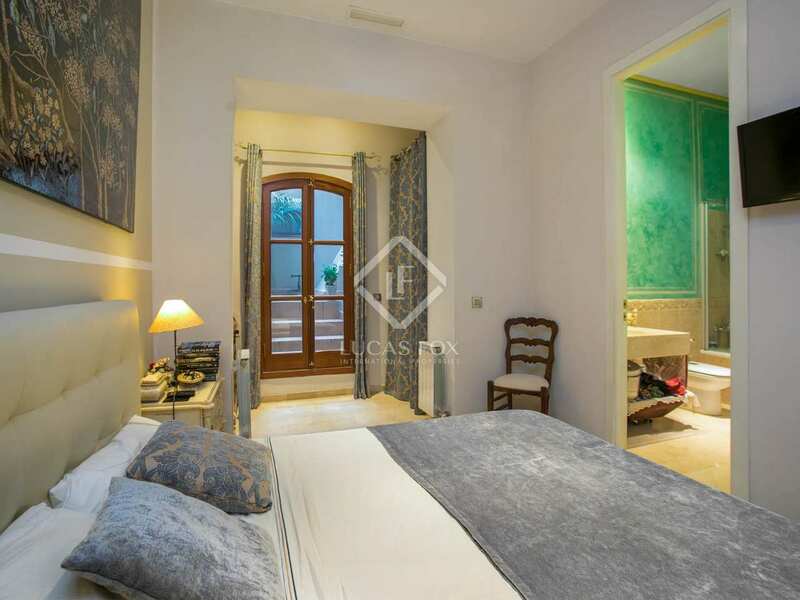 This unique apartment is on the ground floor of a 19th century masia within walking distance of Vilassar de Dalt town centre and a 10 minute drive away from the beach and train station with services to Barcelona city in one direction and the Costa Brava in the other. 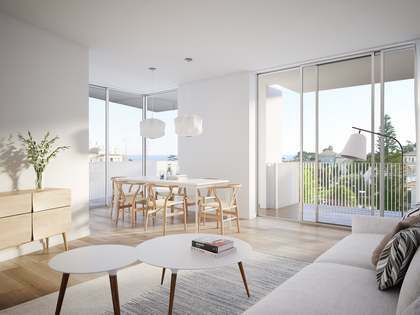 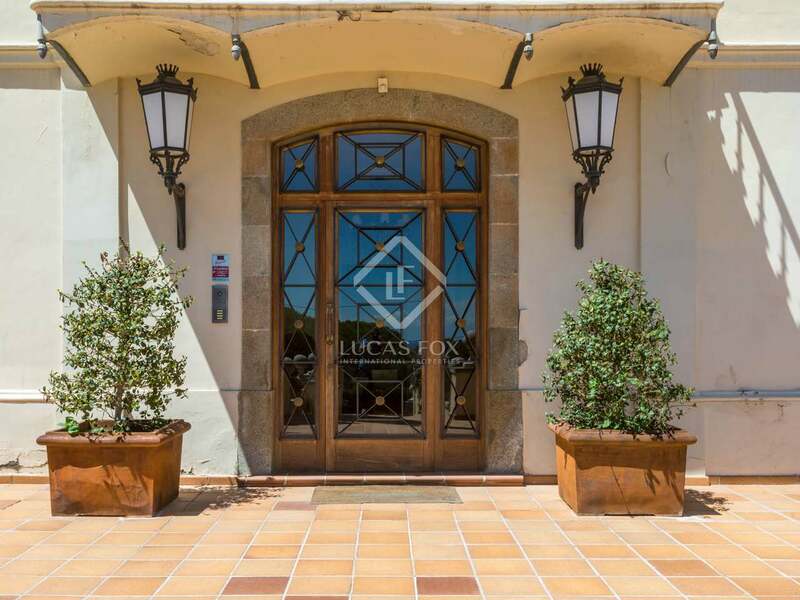 Entering the apartment, on the right, we find the living room - dining room with sea views, which has professionally exposed brick walls and is connected to a modern open kitchen which has been completely renovated and has new high-end appliances. 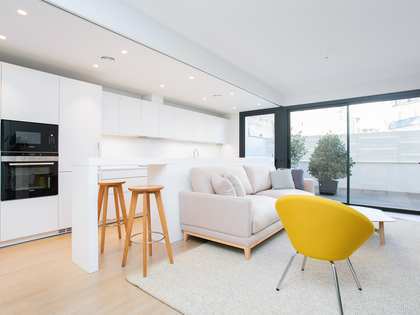 The apartment has 2 double bedrooms, one of which has an en-suite bathroom with artistic wall painting and a hydromassage bathtub. 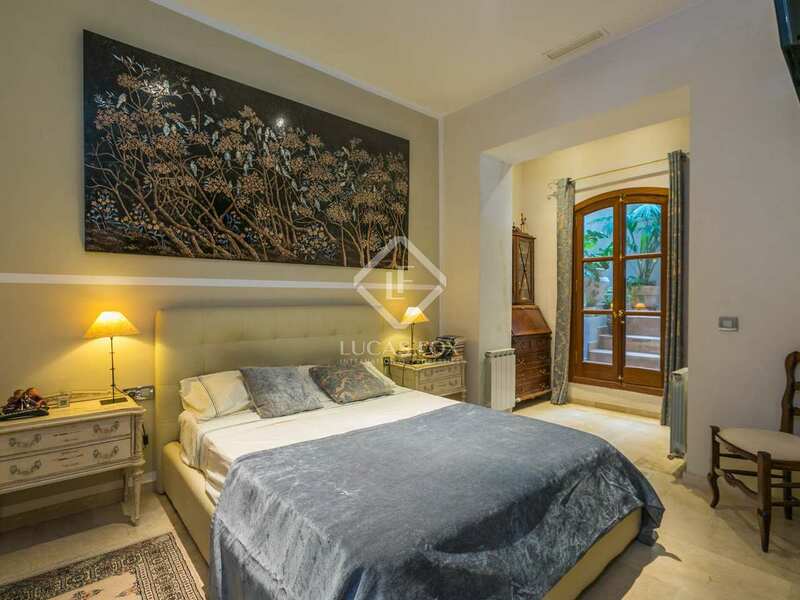 The master bedroom also enjoys access to a private interior patio. 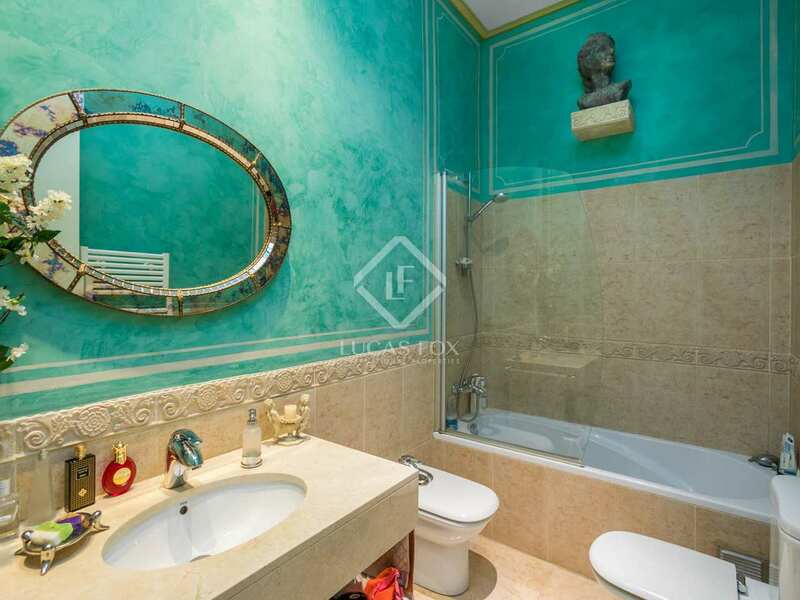 Furthermore there is an additional complete bathroom and a storage room. 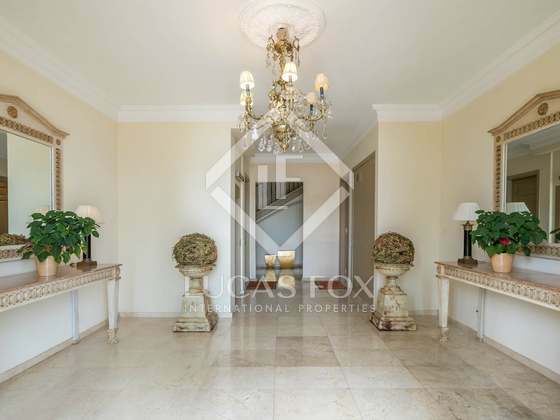 Additional features include the air conditioning and gas heating, double glazing, LED lights and marble flooring. 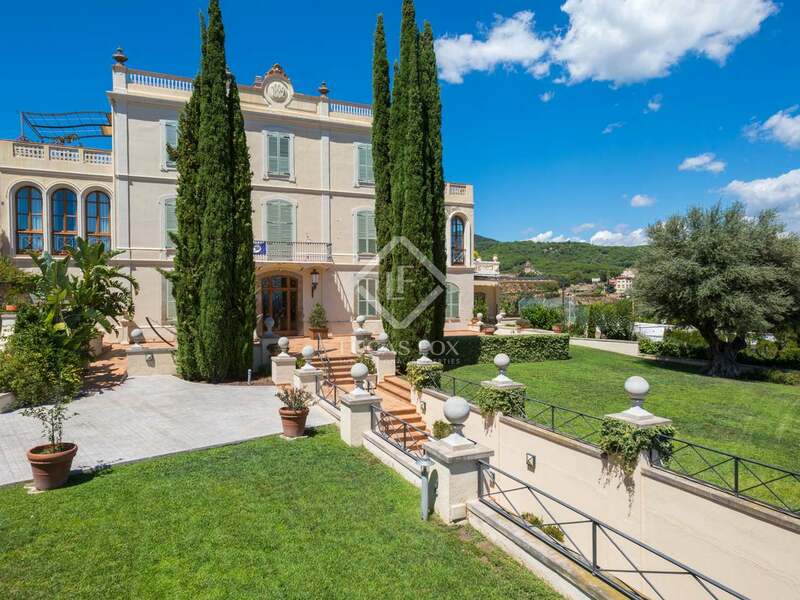 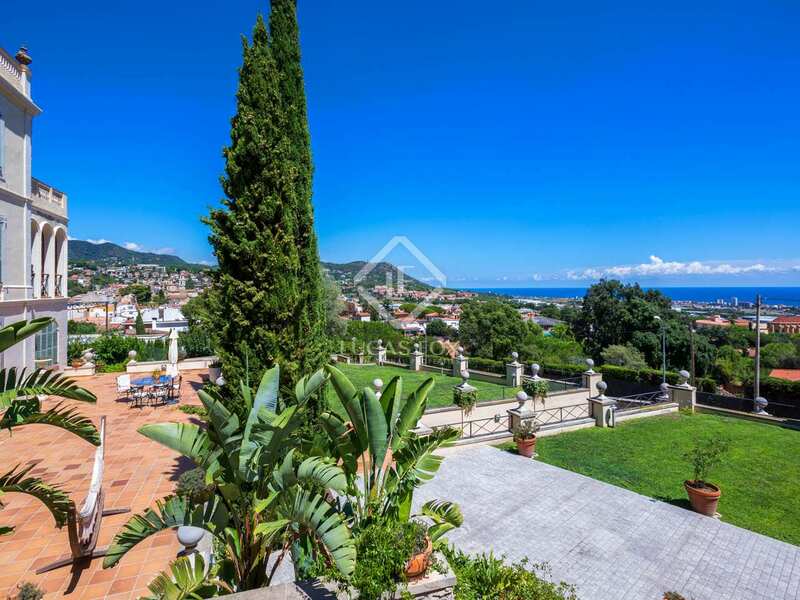 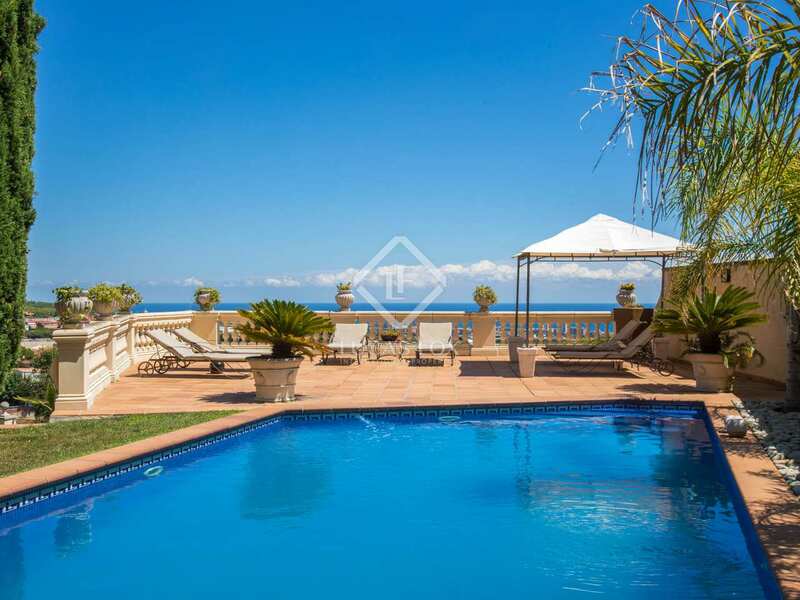 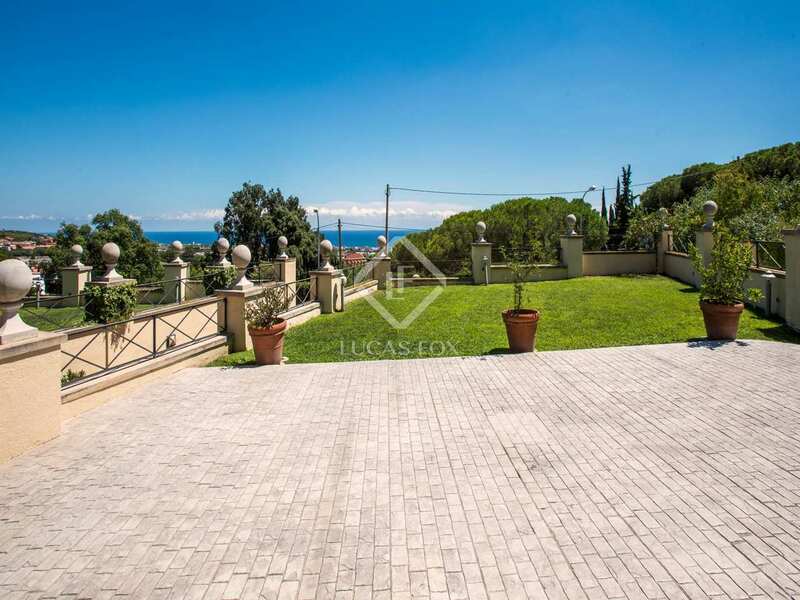 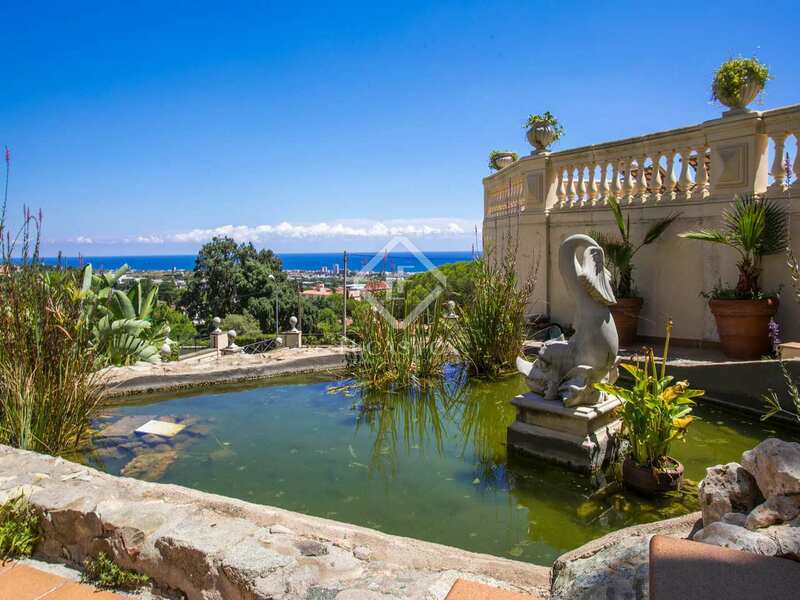 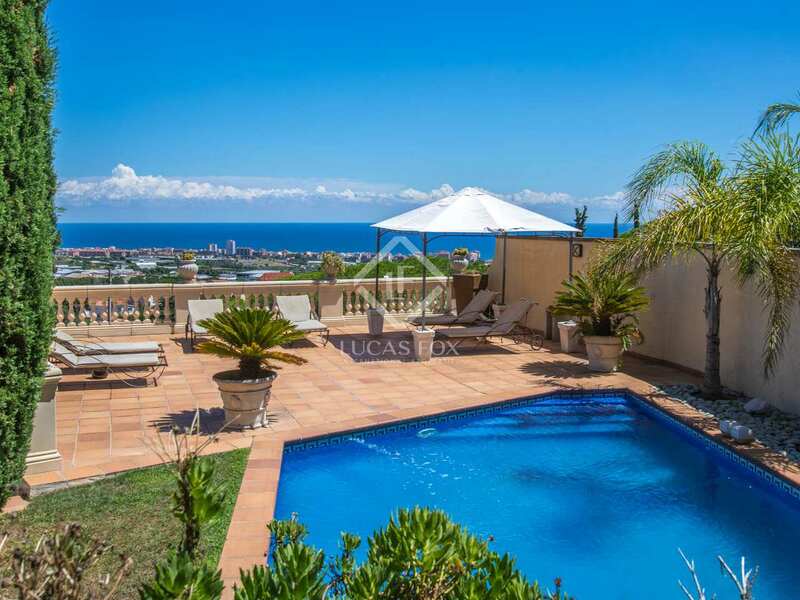 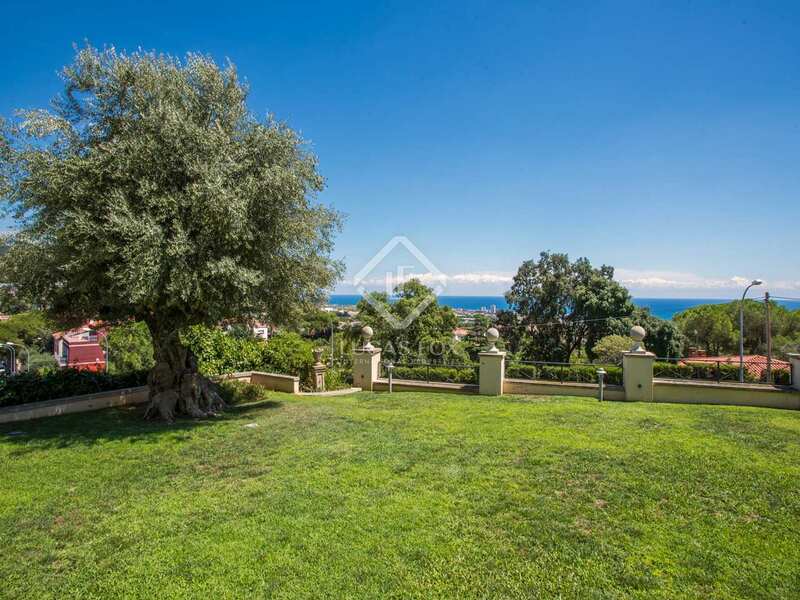 The whole property captivates the historical essence of the building and it boasts a very well maintained garden with stunning sea views, a communal swimming pool with a deck for sunbathing, a terrace and a pond. 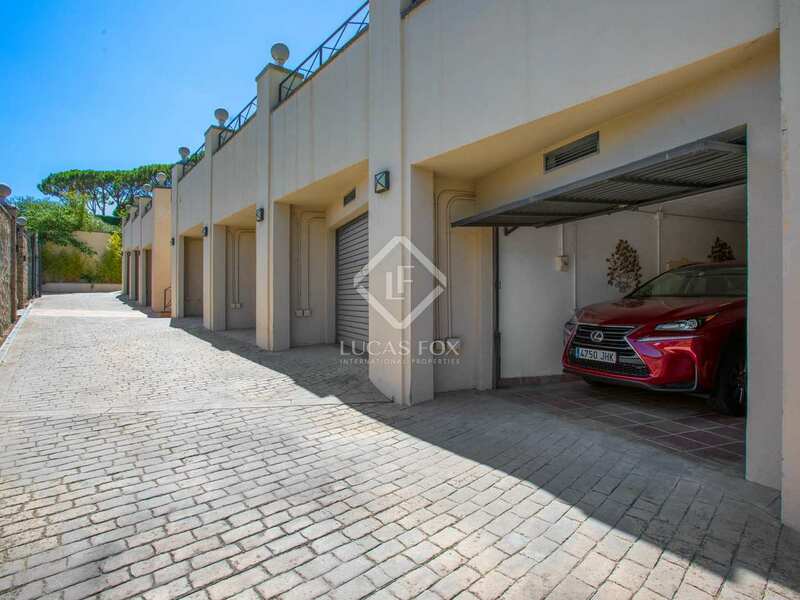 The apartment has a private garage for 1-2 cars. 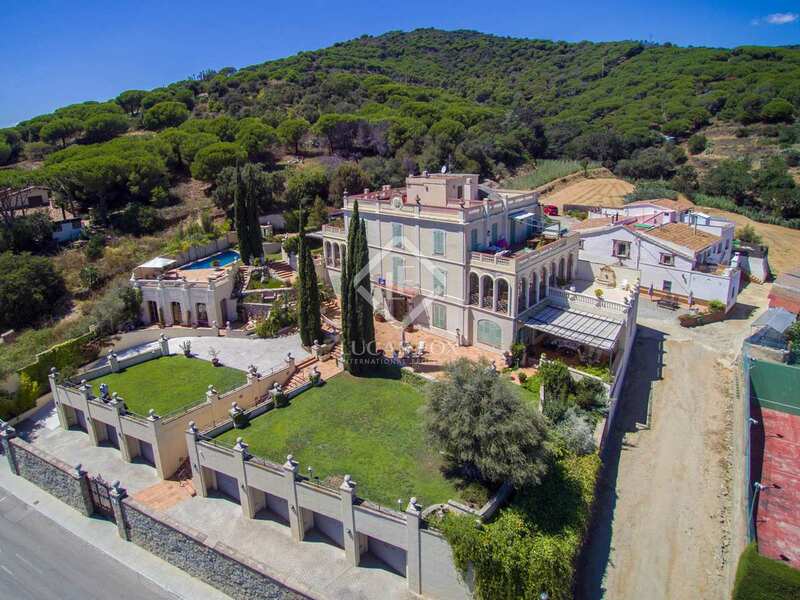 Ideal as a unique historic home or holiday property near the sea yet near to Barcelona. 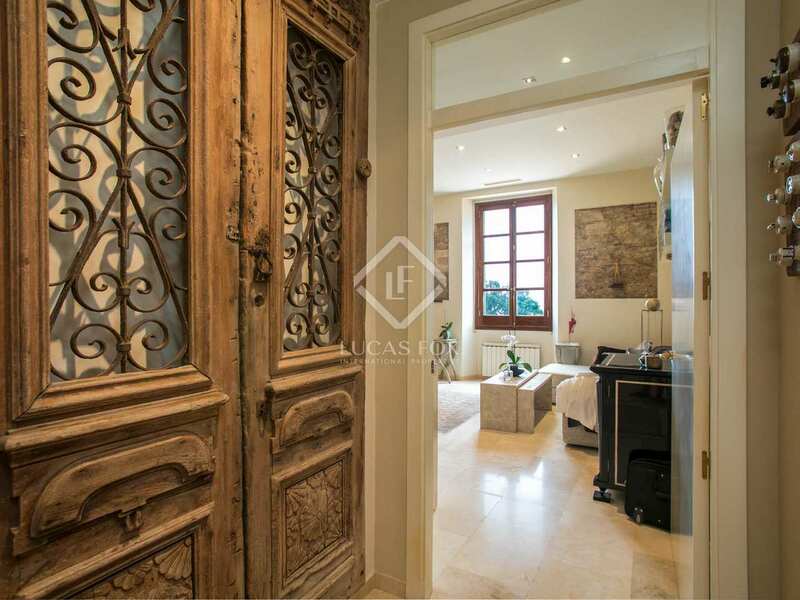 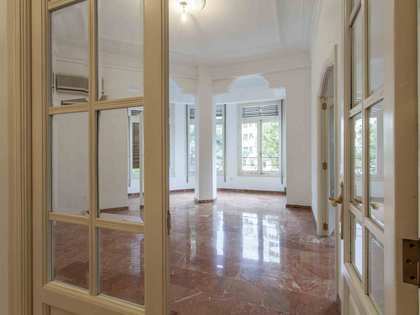 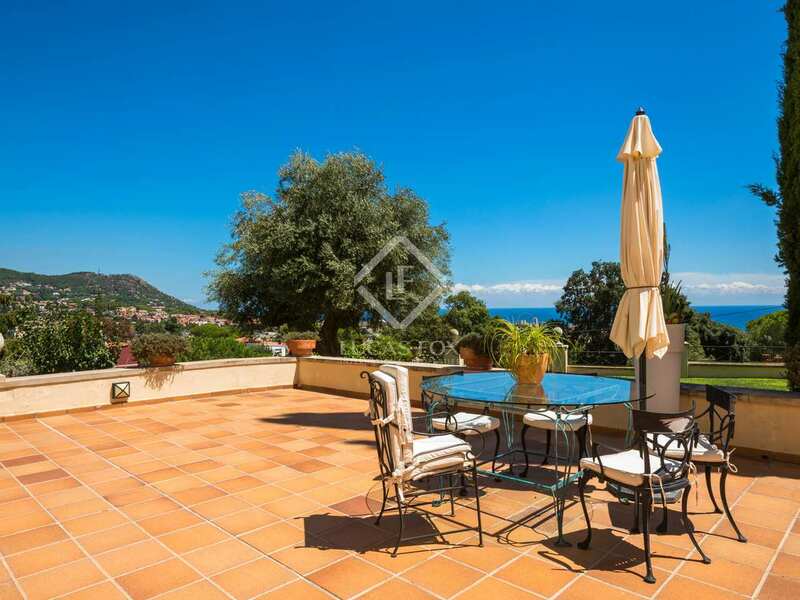 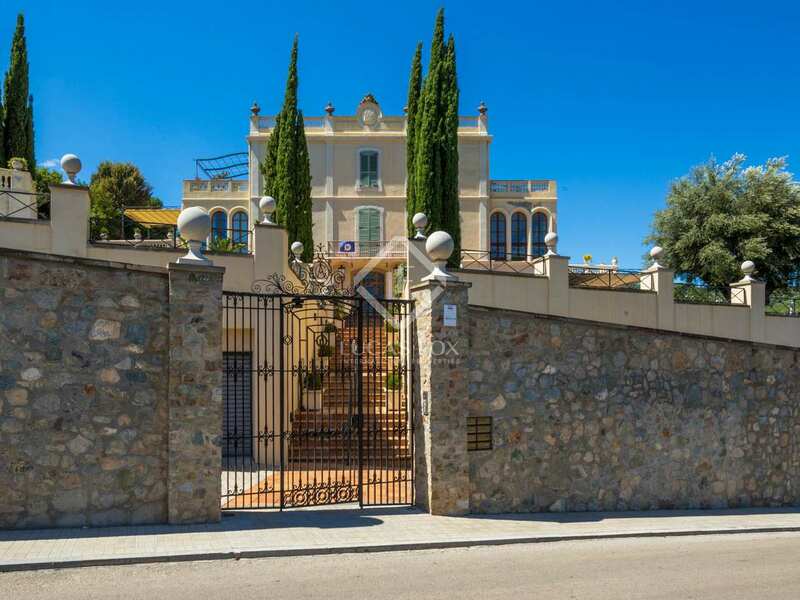 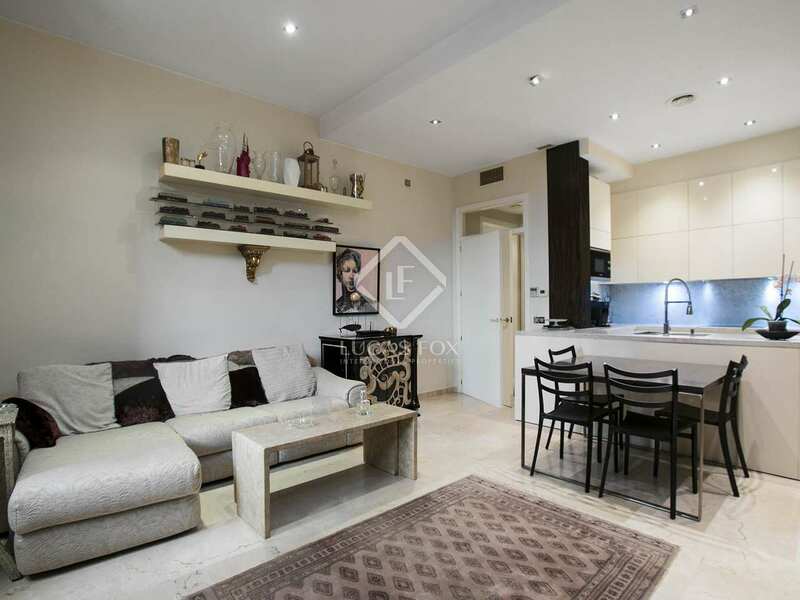 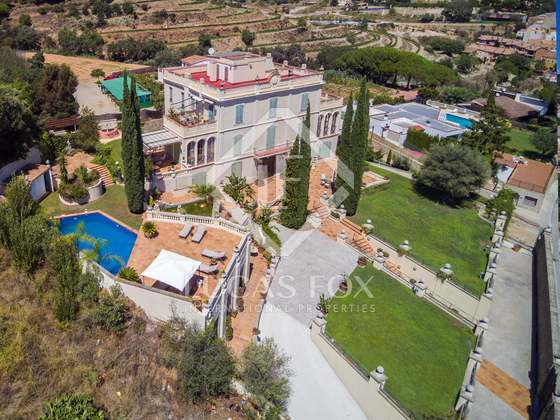 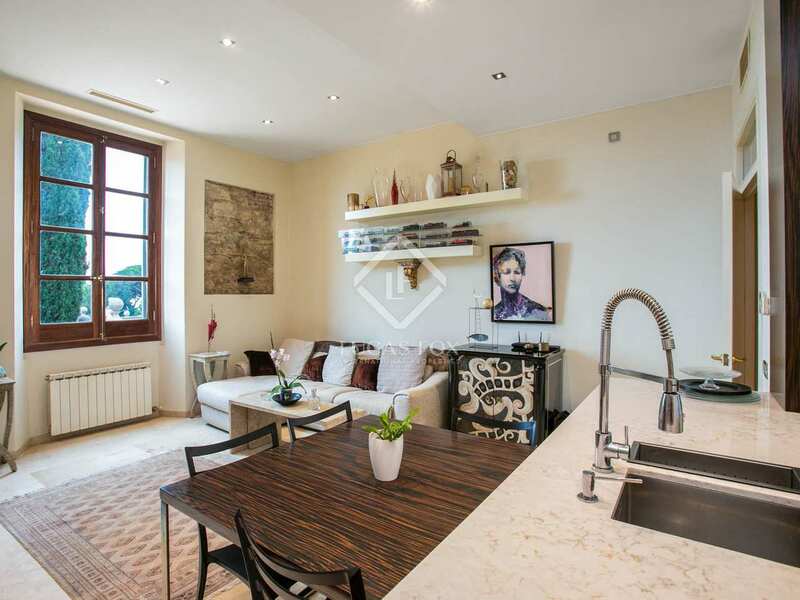 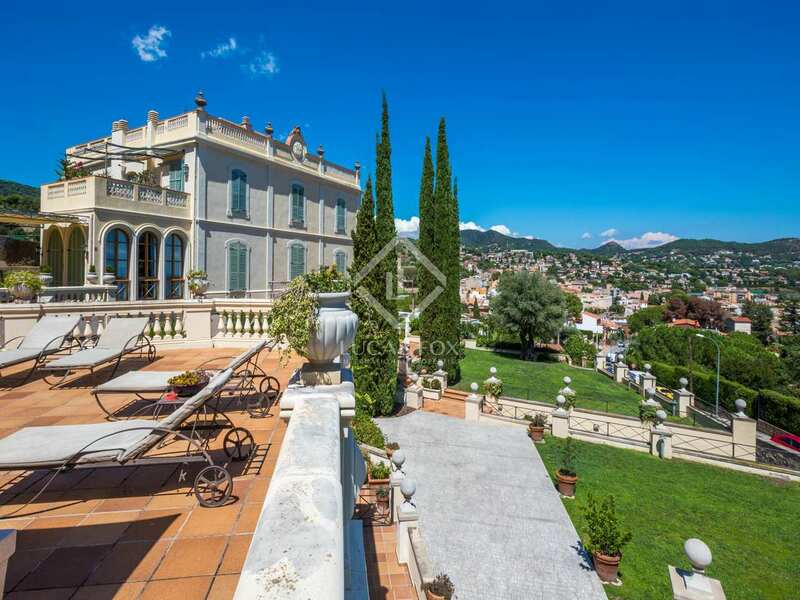 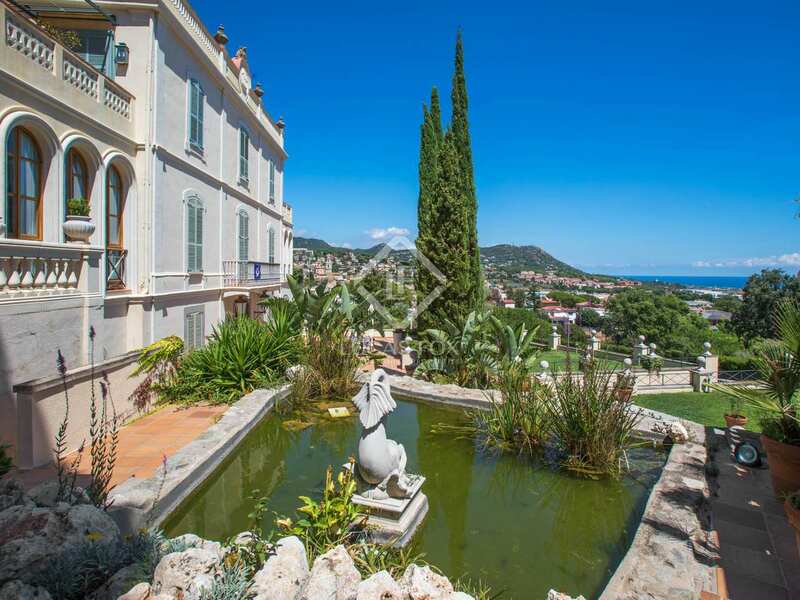 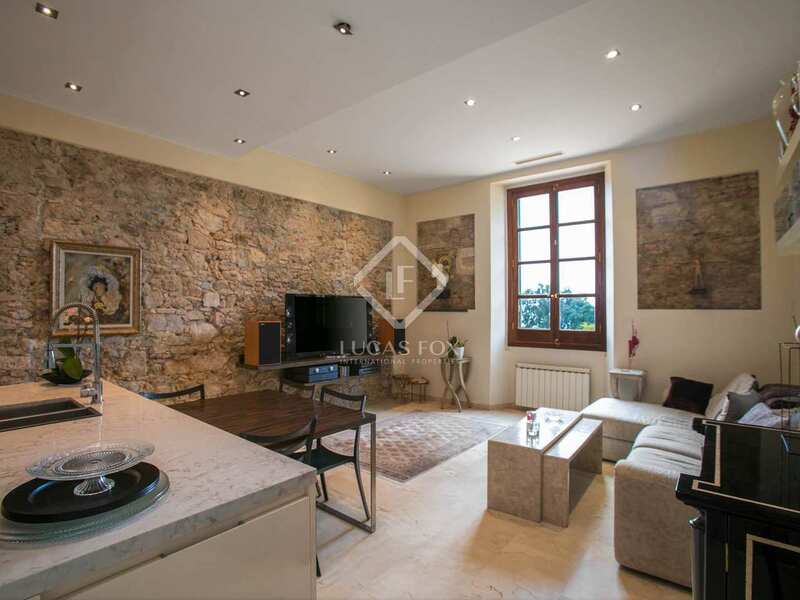 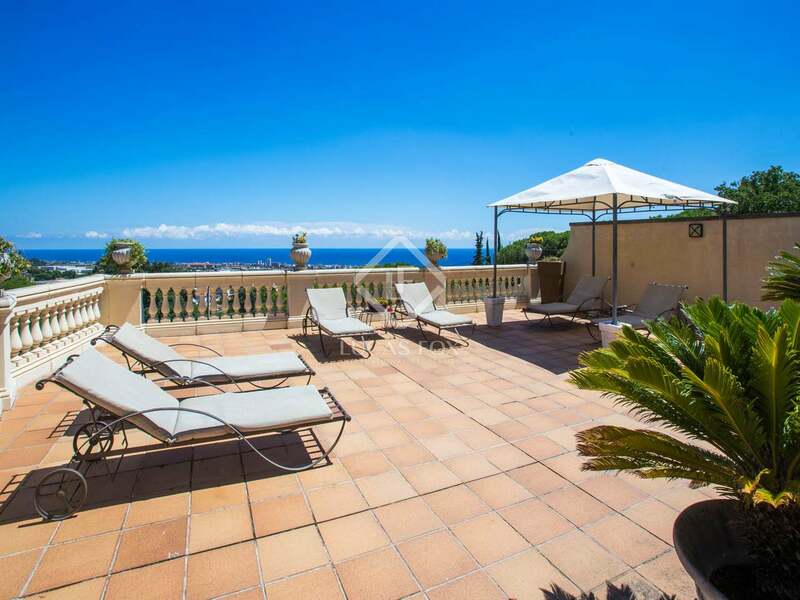 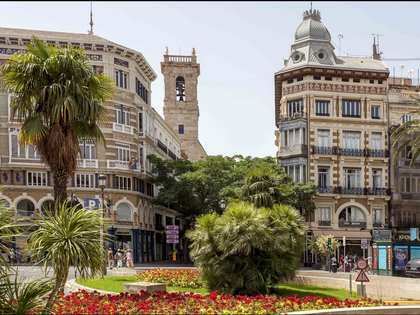 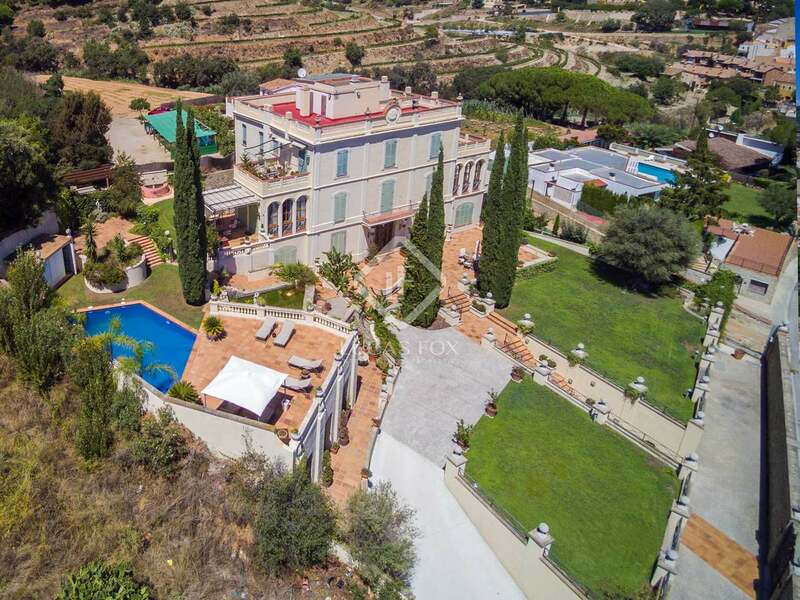 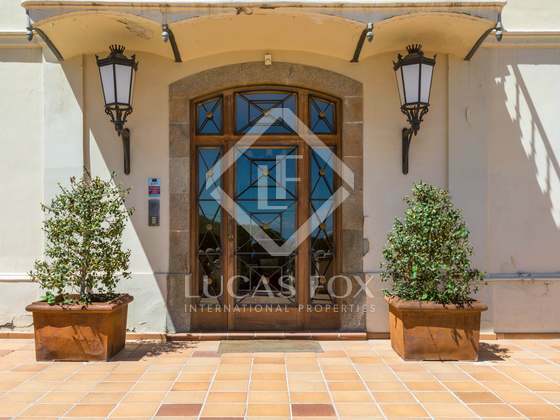 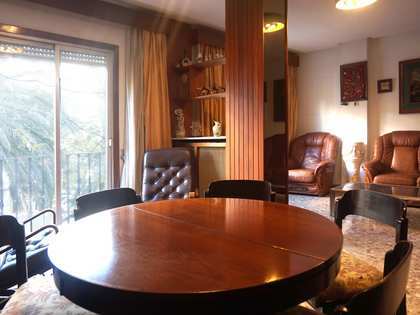 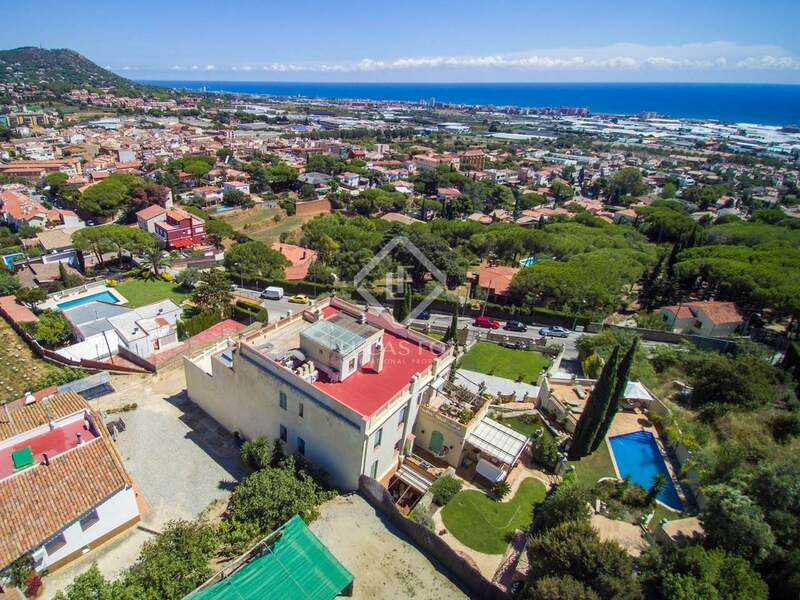 This property is within walking distance of Vilassar de Dalt town centre with all necessary amenities such as chemist's, schools, restaurants, sports clubs, etc. 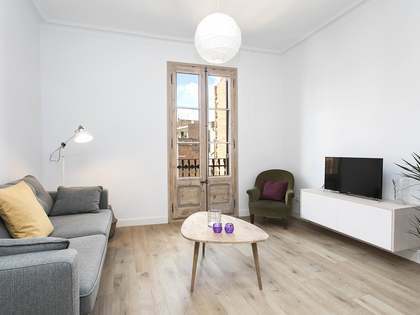 Walking distance to a bus stop and 5 minutes' drive to the motorway which brings you to Barcelona city centre in 20 minutes.